Today marks the first day of summer...but if like me you're looking out of the window to grey skies, a strong chance of rain and have goosebumps on your arm, you too will know it feels very far away from anything like a summer. In the UK we NEVER seem to get more than 2 weeks worth of good weather...oh, and not together, a couple of days here and there so you end up leaving the house bare legged and without a jacket and the heavens open and you are left cursing the hot weather you were graced with the day before. I presume you all know, but for those that don't, summer solstice, or midsummer, occurs for us on the day that has the longest period of daylight. Worldwide, midsummer is an excuse for celebrations, festivals, allsorts. 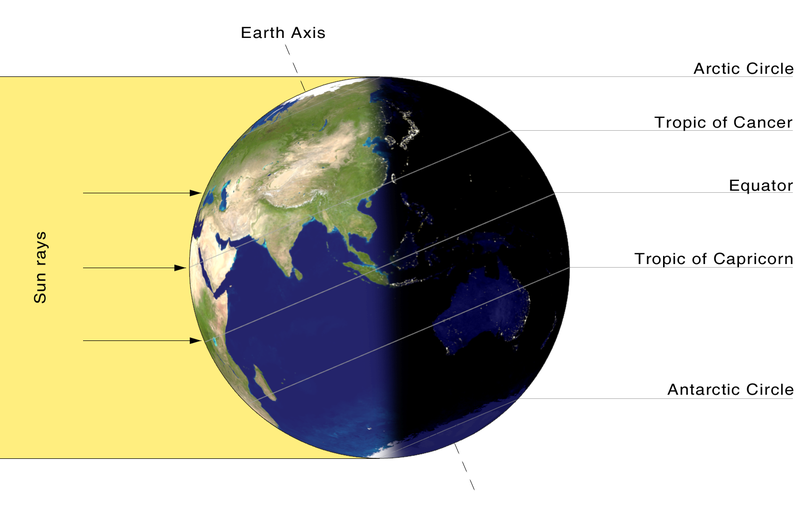 Summer solstice basically occurs when the semi-axis of Earth is tilted towards the sun, hence experience the longest period of daylight. This year, however, SS is more exciting as we are going to be experiencing 'the supermoon', which occurs this weekend. The supermoon is when a full moon aligns with the Earth and the Sun...following?...it basically means a big, bright moon that is the closest and brightest moon to Earth of 2013. Make sure you take a look up at the moon on Sunday evening, I have a feeling it could be pretty impressive! Midsummer is always assumed to be the hottest day of the year, but this is a very common misconception. Lets hope though that some nice weather occurs soon though, I'm in need of a pre-tan before I go travelling. We all need some sunshine on our skin, especially with festival season being underway! Are any of you doing anything for summer solstice? It doesn't seem like such a big deal over here to the rest of Europe. I wish it was, any excuse for a party! Summer really is the odd week in June/July and the end of August! Hope you're taking advantage of the rare sun!